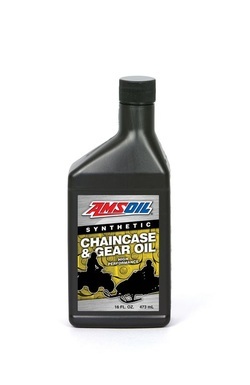 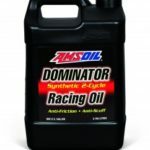 Amsoil Synthetic Chain Case Oil | Goodwin Performance, Inc. – Snowmobiles, Snowcross, High Performance Clutches, Suspension, Service, and More! 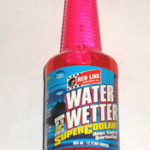 SKU: tcc. 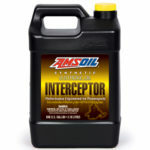 Categories: Amsoil, Lube & Cleaners.